Excellent writer, mother and friend! I hope her books sell-out!! I put a link on my page – I hope it helps get the word out – Jacqui deserves it. Thanks so much, GP. You and I share a love of the military (wo)man. I hope I did them justice in this story. I’m sure you did and it’s time I ordered mine!! I’ll definitely put something about Jacqui’s book on my blog when I get to do a blog post … I much enjoyed To Hunt a Sub .. Thank you Susan! Jacqui has been a constant source of support for me almost ever since I started this blog. Thanks, Susan. I know you’re still recovering from A to Z–what a blitz of posts that was! Excellent review. Short and to the point. Many reviewers present a review that is almost as long as the novel itself Of course this is an exaggeration but I think a review should have no more than ten sentences. Most reviewers (alleged) think a review is supposed to be a summary of the plot and analysis of the characters. 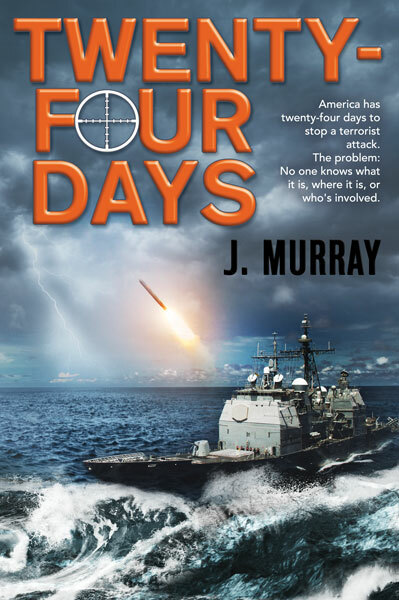 This review helps the reader get a feel for the action and a person who enjoys the genre has enough information to choose whether to read the book. Now if one does not appreciate this genre and prefers other forms of fiction this helps them not waste money on purchasing the book. One addition the the review I would suggest is giving the book 1 – 5 stars indicating your assessment of the quality of book and author. Good assessment, Carl. I like the shorter ones too, but I must admit, there are times I write too much. I tend to take notes while I read and then put it all together into something coherent. At times, that gets just too long. Thank you Carl! And for the suggestion. Thank you so much for hosting me, Ankur. I’m excited to chat with your community! Any time Jacqui. The honour is mine. I am glad to be a part of your book launch. Have you read The old man and the sea.?? Thanks. Yes I have, though many many years back. Not able to recollect much of the story now. About an old fisherman. Not lately but that was a wonderful book. My people are quite proud of themselves when they build a raft. I have to wait a few hundred thousand years for a boat! Oops. Sorry–I was thinking of a different book I wrote. Sigh.